To help the environment, reduce the overall number of vehicles onsite and ensure that everyone has the ability to attend Paradise Music Festival we have created The Paradise Shuttle Bus Service. This year we have added more services and additional departure times. 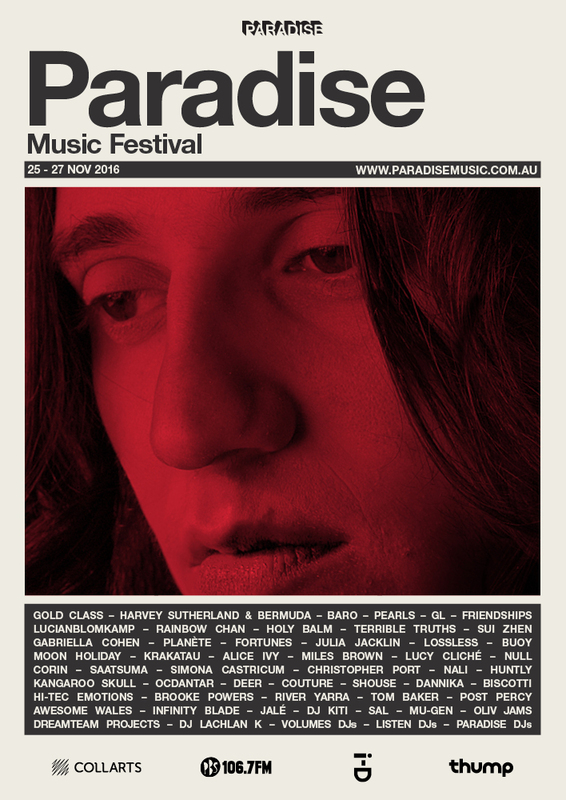 The Paradise Shuttle Bus departs from Lilydale Train Station (the closest metro station to Paradise Music Festival) and runs directly to Lake Mountain Alpine Resort, home of Paradise Music Festival. For more information about the Paradise Shuttle Bus or alternative ways to get to Paradise Music Festival please click here. © 2019 Ticketbooth on behalf of Paradise. All sales are final. Tickets are non-refundable.